Shooting past the 4th of a July like an Independence Day rocket, it’s your weekly EXPLOSIVE dose of digital art goodness! It’s the Weekly Spotlight! 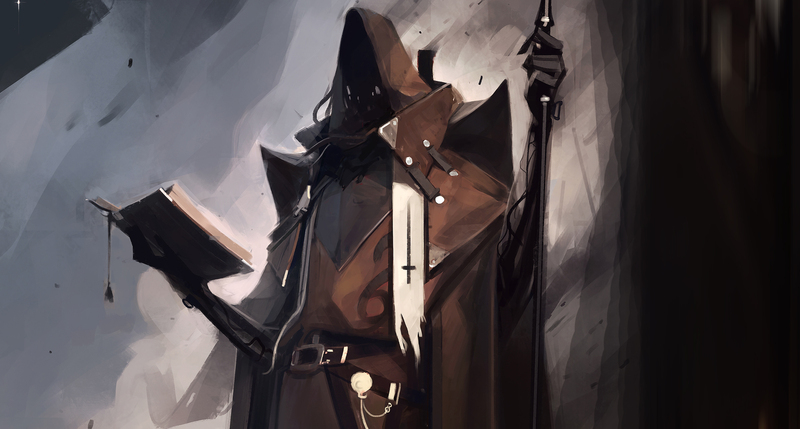 This week Ihor asks us to kneel before this dark preacher! Less we be sacrificed to his God! Congrats on winning the Weekly Spotlight “Worship me, human!” Award!